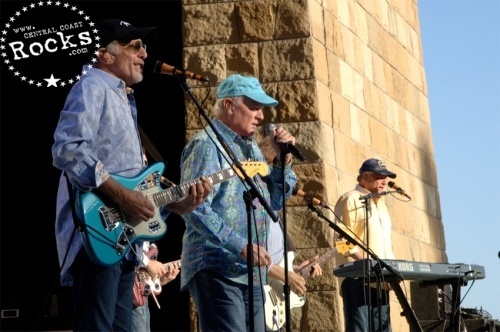 The Beach Boys, one of the world’s most legendary and influential bands, have reunited for a global 50th Anniversary Tour. 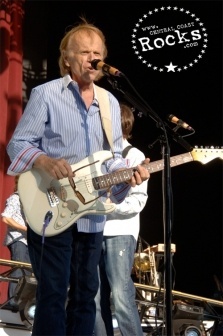 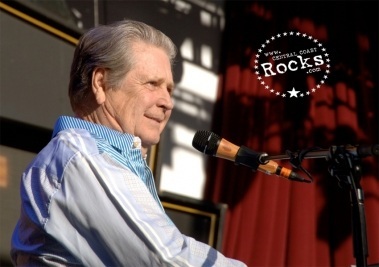 Brian Wilson, Mike Love, Al Jardine, Bruce Johnston, and David Marks are touring together for the first time in more than two decades. 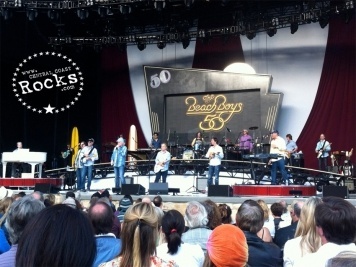 The 40+ city tour began in April and touched down at the Santa Barbara Bowl May 28th, Memorial Day. 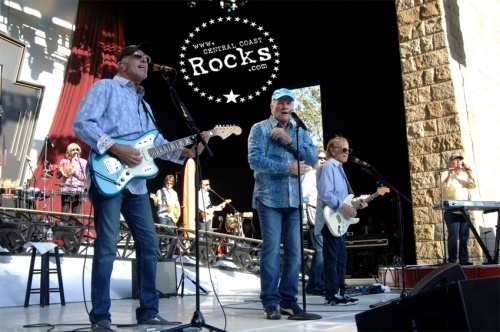 For five decades, America’s first pop band to reach the 50 year milestone has recorded and performed the music that has become the world’s favorite soundtrack to summer. 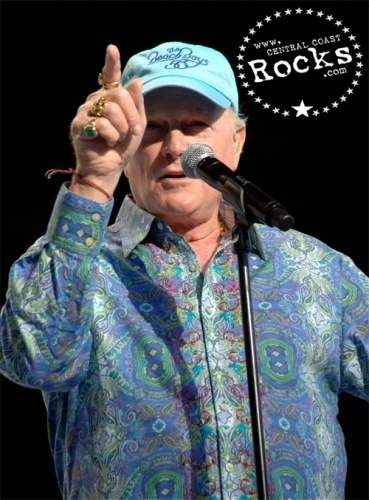 The Beach Boys continue to hold Billboard / Nielsen SoundScan’s record as the top-selling American band for albums and singles, and they are also the American group with the most Billboard Top 40 chart hits with 36. 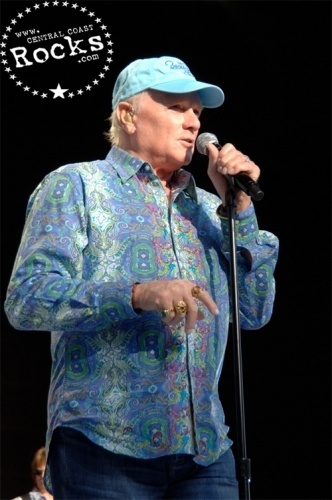 Sounds Of Summer: The Very Best Of The Beach Boys is fast approaching triple-Platinum sales status, and The SMiLE Sessions, released to worldwide critical acclaim in November, has been heralded as 2011’s #1 Reissue of the Year by Rolling Stone magazine. 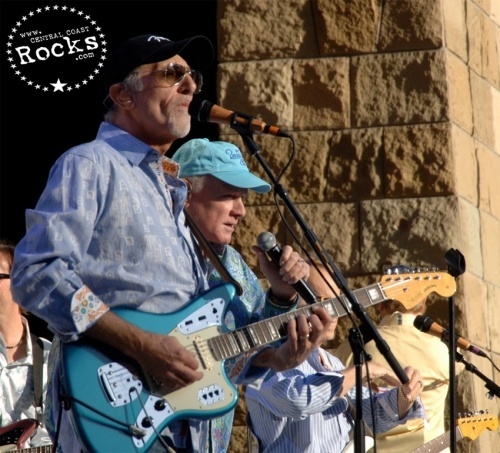 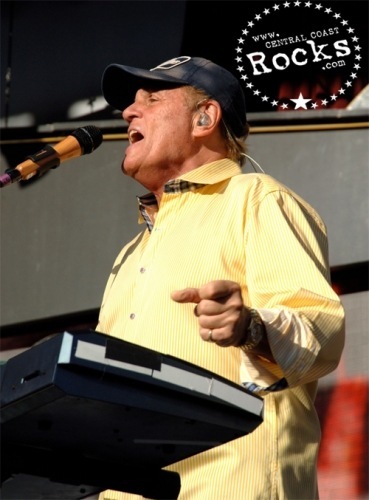 Inducted into the Rock and Roll Hall of Fame in 1988 and recipients of The Recording Academy’s Lifetime Achievement GRAMMY Award, The Beach Boys are an American institution that is iconic around the world. The amazing yet true saga of The Beach Boys is well chronicled, and by any standard it’s one of the greatest and most musical stories ever told. 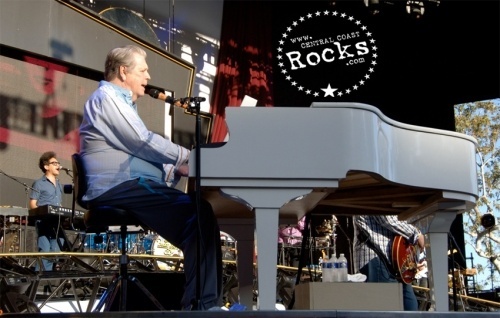 Now this singular West Coast story continues with a global celebration that is befitting of the remarkable and enduring legacy of these Rock & Roll Hall of Famers who have brought so much joy and harmony to this whole world. 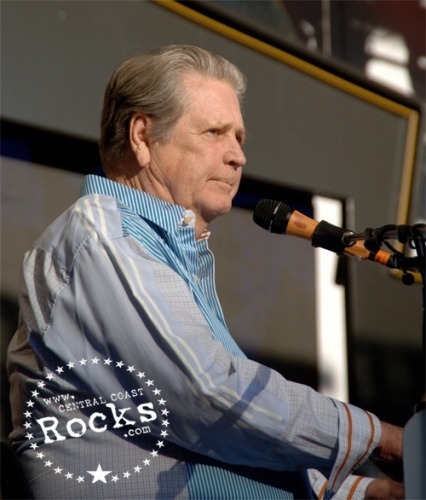 Inducted into the Rock and Roll Hall of Fame in 1988 and recipients of The Recording Academy’s Lifetime Achievement GRAMMY Award, The Beach Boys are a beloved American institution that remains iconic around the world. 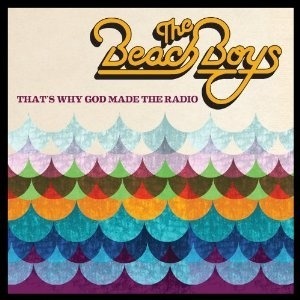 Now, with The Beach Boys 50th Anniversary Tour and the release of That’s Why God Made The Radio, one of music’s greatest stories continues. 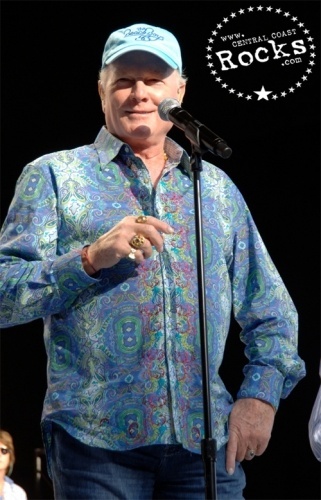 And that’s only right because as the record shows — “Good Vibrations” really are forever.